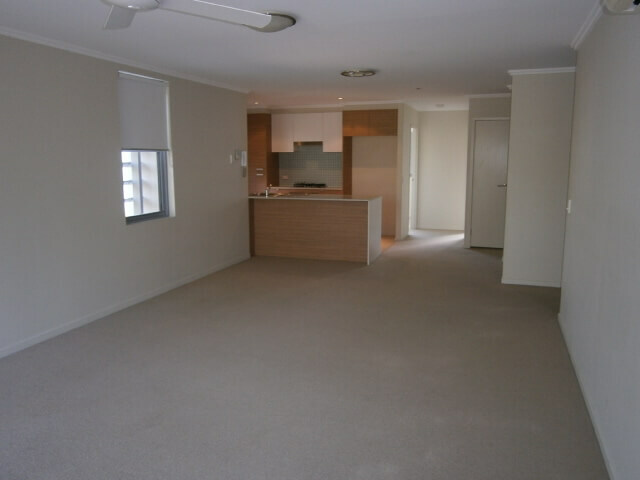 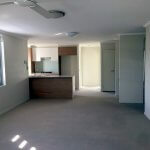 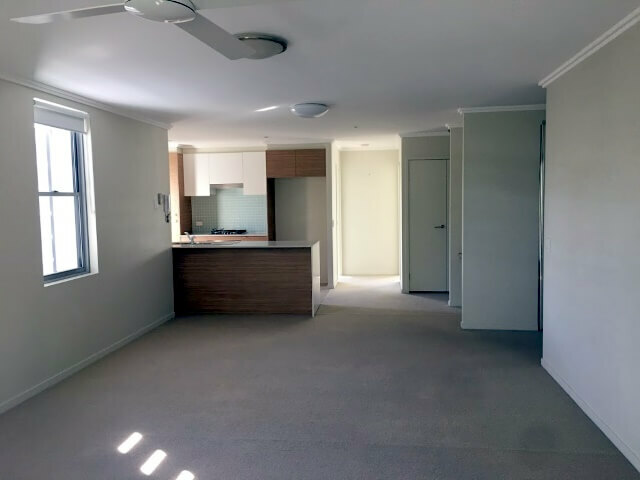 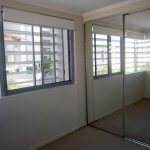 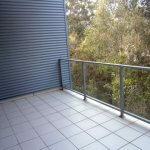 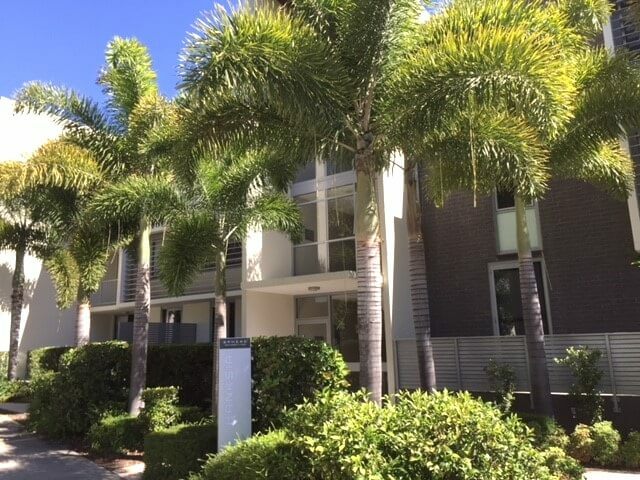 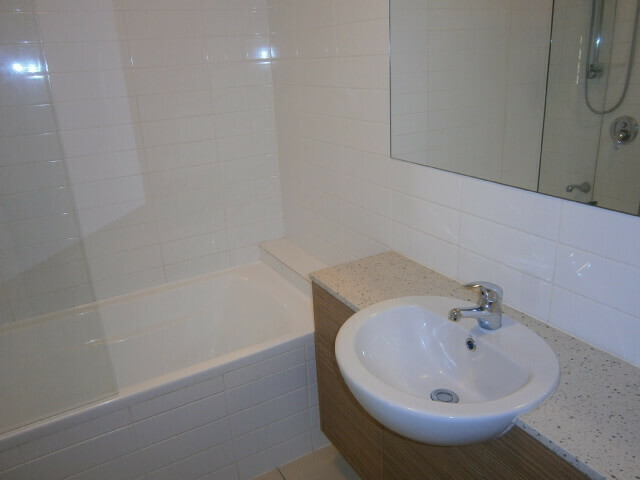 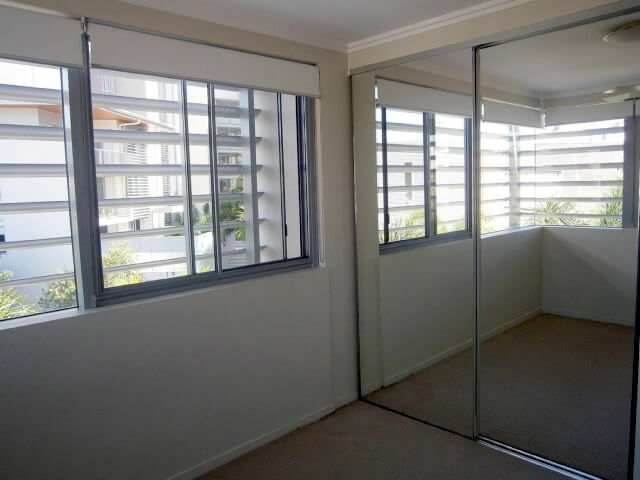 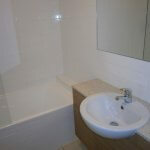 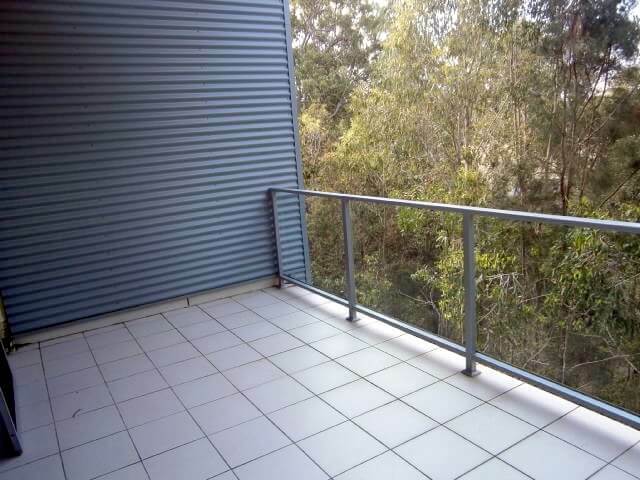 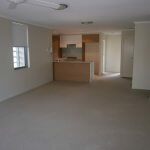 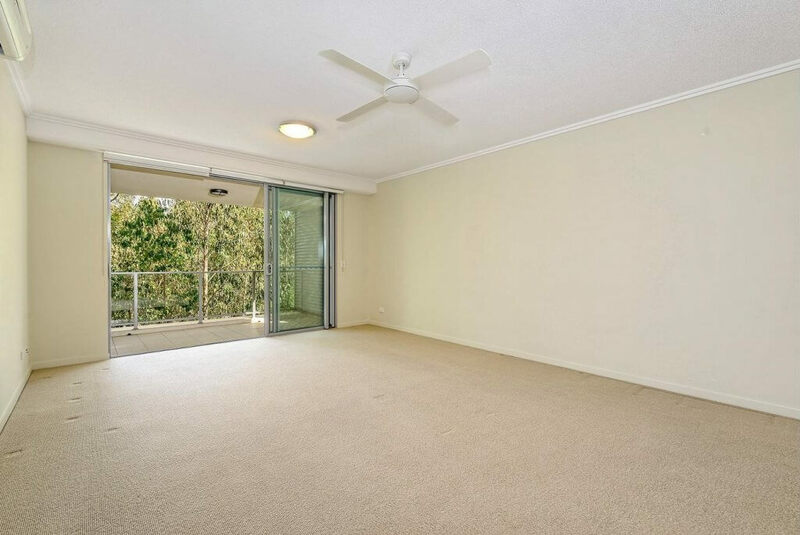 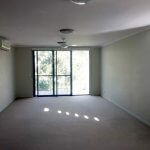 This spacious three bedroom, two bathroom apartment is on the 2nd level of the Banksia Building. 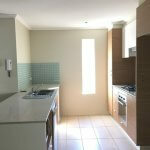 The kitchen features stone benches and stainless steel appliances. 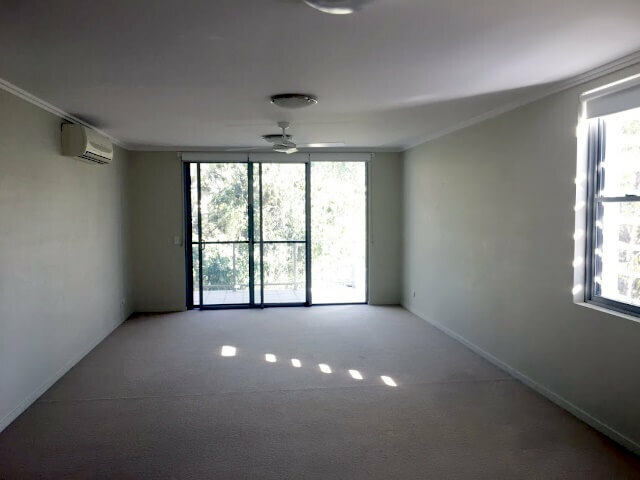 The main bedroom and living area have reverse cycle air-conditioning and there is plenty of storage space in the apartment. 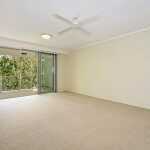 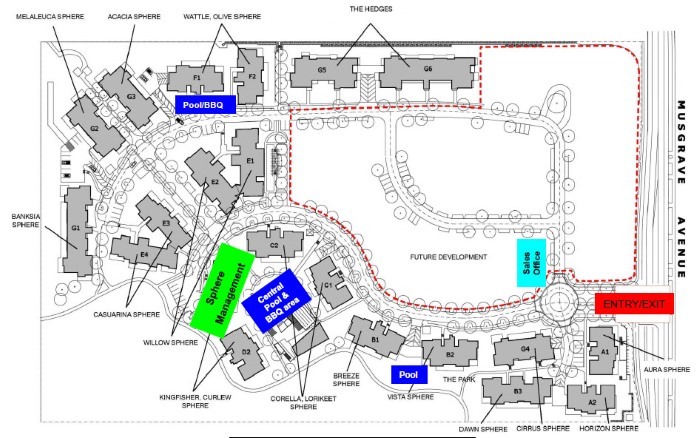 The apartment comes with three car parking spaces and a very large lockable storage cage. 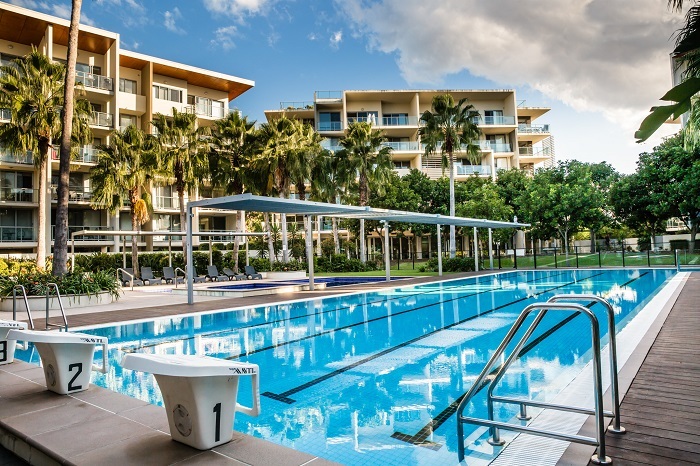 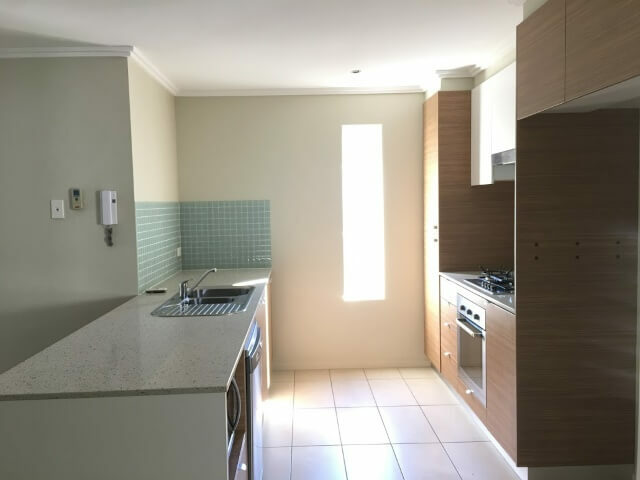 As Sphere is located within walking distance to the Gold Coast University Hospital and the G-Link light rail, this is a very convenient place to live. 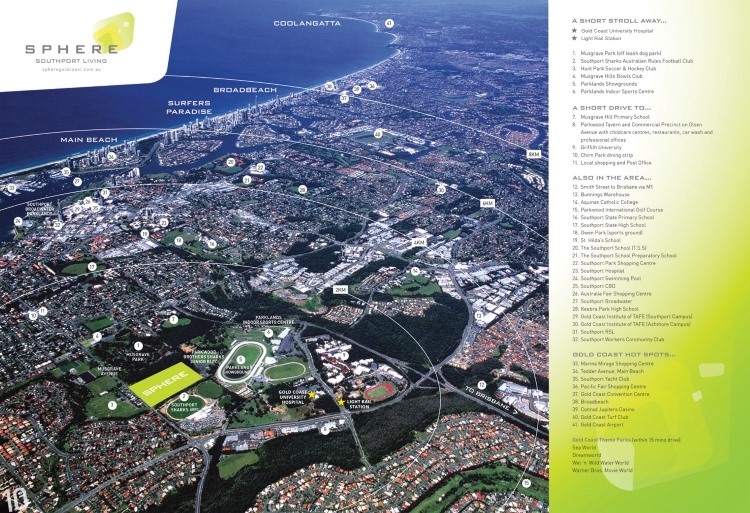 It is only minutes drive to a selection of shopping options and our world class beaches.